In the rush to interpret EPA's draft 111(d) rule for limiting CO2 emissions at existing power plants, a number of sources have mischaracterized or misunderstood key elements and implications. In this webinar, Synapse's Dr. Elizabeth A. Stanton will clarify the fundamental components of 111(d), discuss implications for individual states, and answer questions from participants. The webinar will include a one-hour Q&A session with Synapse experts and webinar participants. 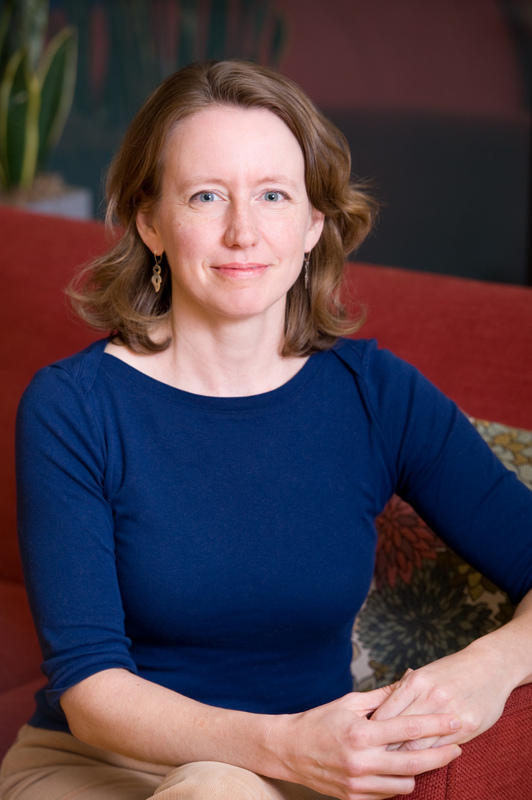 Dr. Elizabeth A. Stanton is a PhD economist who has co-authored multiple books and dozens of reports on topics including the economics of energy and environmental policies. A senior economist at Synapse, Dr. Stanton specializes in leading complex policy studies and communicating technical information to a wide range of audiences. Dr. Stanton's presentation will cover key components of the draft 111(d) rule and implications for individual states. 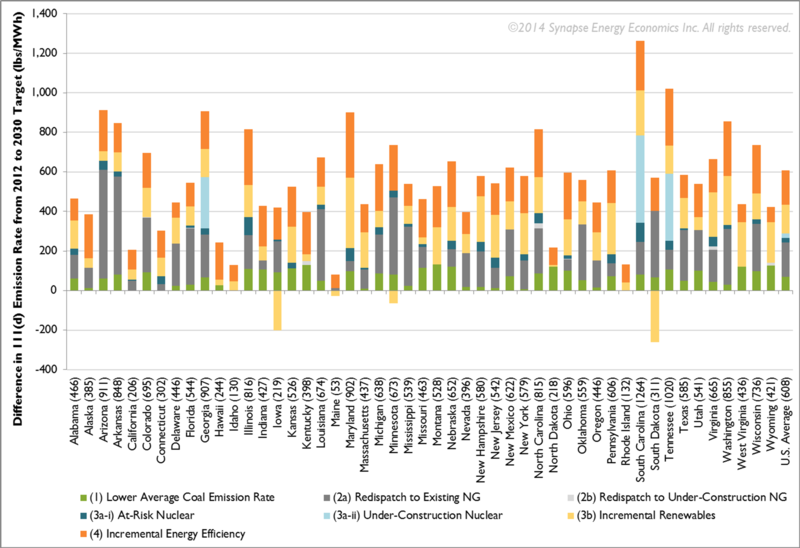 The graph above shows the difference in 111(d) emission rate from 2012 initial to 2030 target, measured in pounds of CO2 per megawatt-hour, for each state and for the United States as a whole.